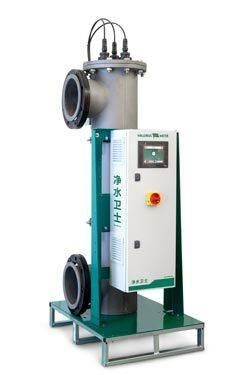 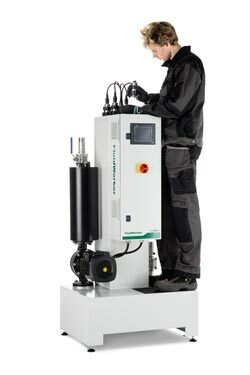 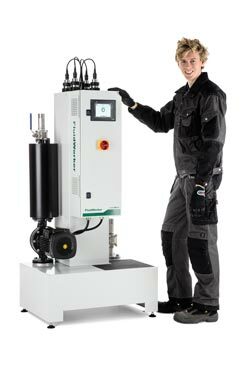 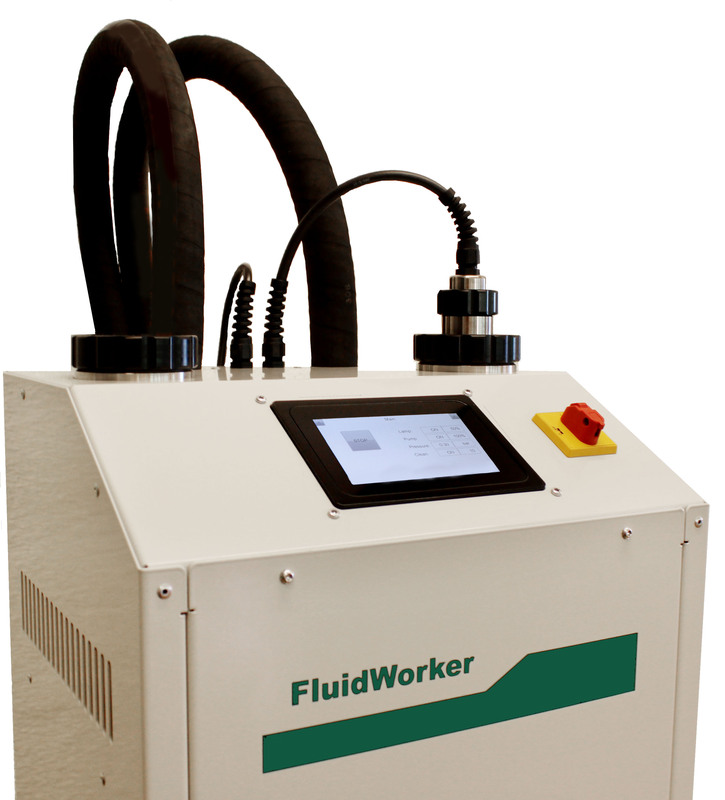 FluidWorker 100 has a whole new technology that solves some of the most difficult challenges for UV purification of process fluid. 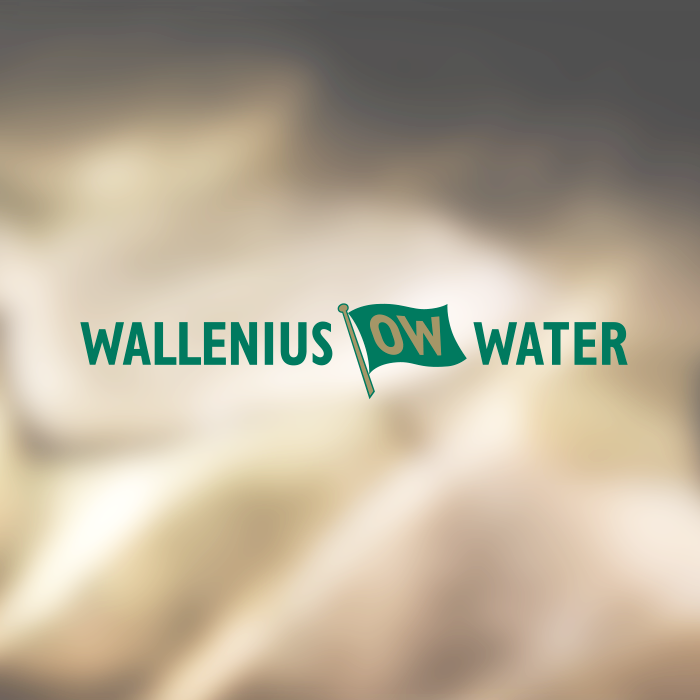 "Self-cleaning technology is a major breakthrough for all UV treatment," says Ulf Arbeus, CEO of Wallenius Water Innovation. 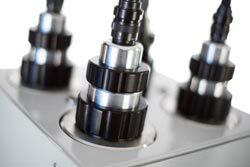 From 1 September 2017, the formation of hydroxyl radicals in our AOT products will be classified as an in-situ generated biocide by EU and therefore need certification. 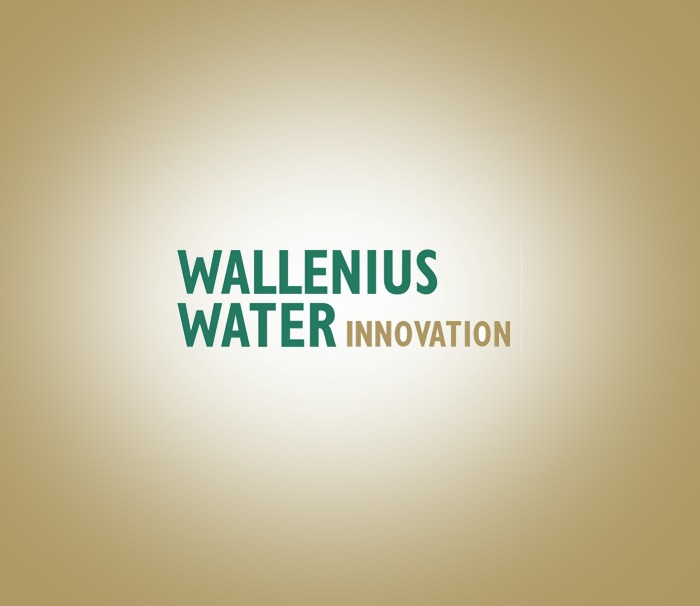 Wallenius Water Innovation have decided not to apply for a permit and is phasing out our current Wallenius AOT products. 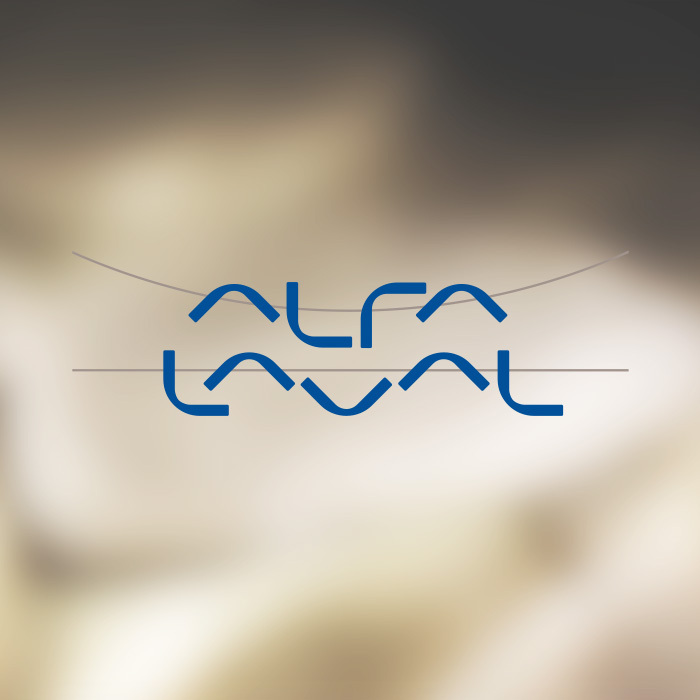 The PureBallast offering continues to develop and expand. 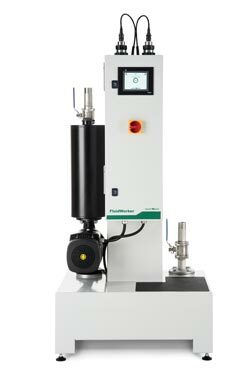 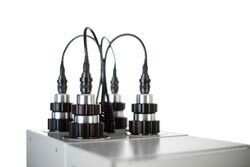 Higher flows are now possible with a plug-and-play PureBallast 3.1 Compact solution, and a broad service offering is available to support PureBallast worldwide. 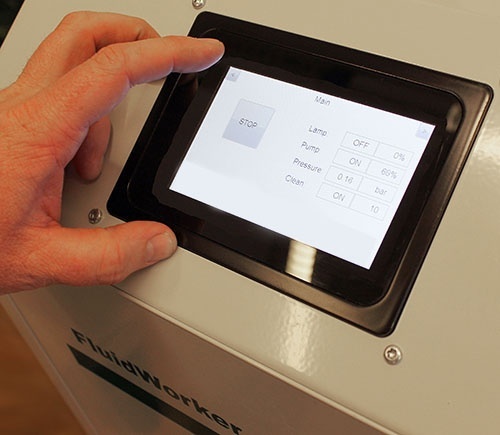 "The tests show that PureBallast provides reliable biological disinfection at full flow" says Anders Lindmark, General Manager, Business Centre PureBallast. 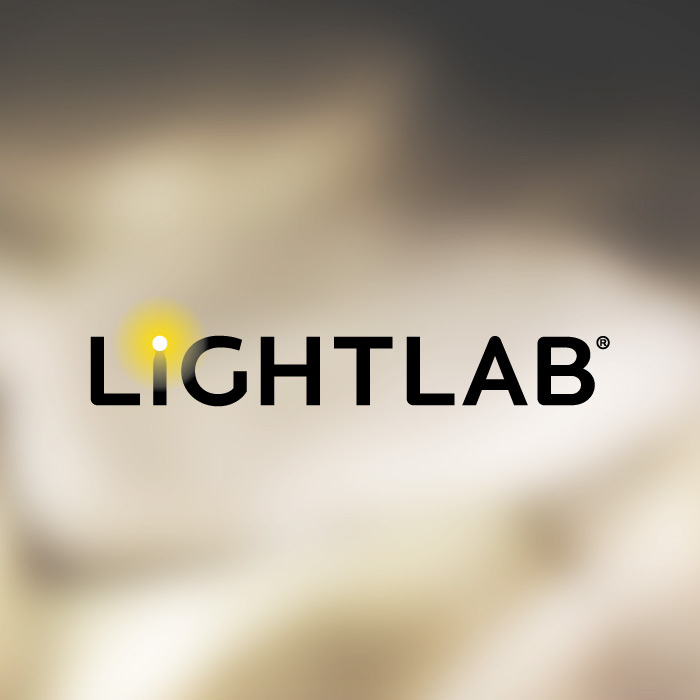 Baserat på de positiva resultaten från tidigare samarbete har LightLab tecknat ett licens- och utvecklingsavtal med Wallenius Water. 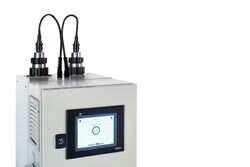 Avtalet avser en UV-ljuskälla baserad på LightLabs teknik, EEE Light®, avsedd för en vattenreningsprodukt från Wallenius Water. 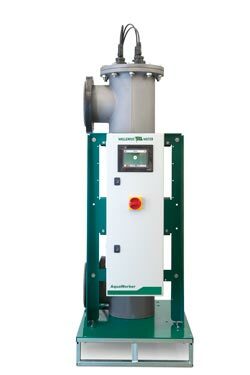 The Swedish environmental engineering company Wallenius Water has developed a method that stops growth of bacteria in process fluids without needing to add chemicals. 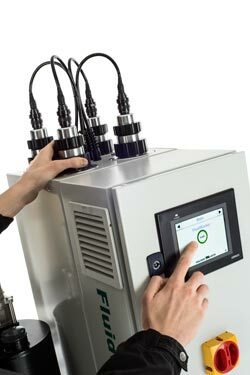 A new product is now being launched with built-in intelligence, an advanced management and control system and simple, risk-free handling. 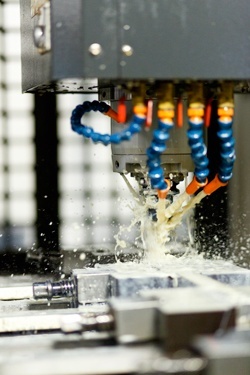 Metalworking fluids are required in the metalcutting industry. 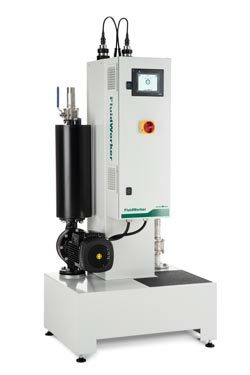 To keep them from being affected by micro-organisms, hazardous biocides are typically used in the fluid concentrate or as additives. 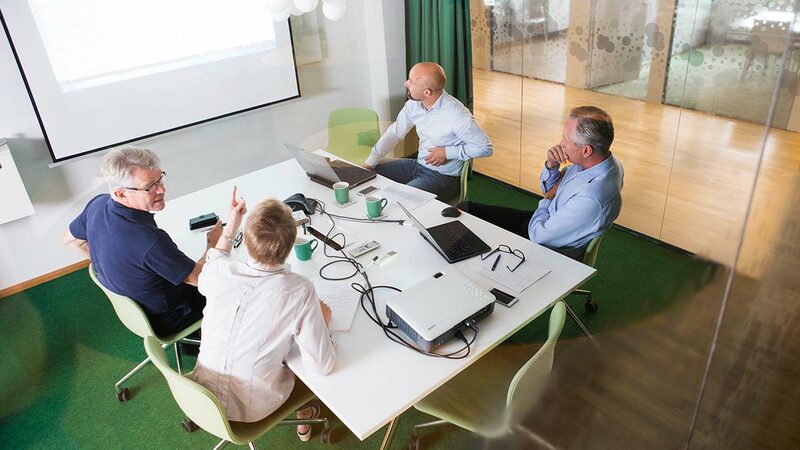 GKN Aerospace in Trollhättan continuously works to create a good working environment for its employees. 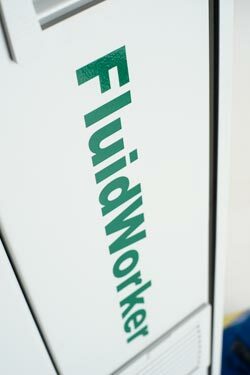 In accordance with this ambition, the company became one of the first in Sweden to select biocide-free bacterial control in their cutting fluids. 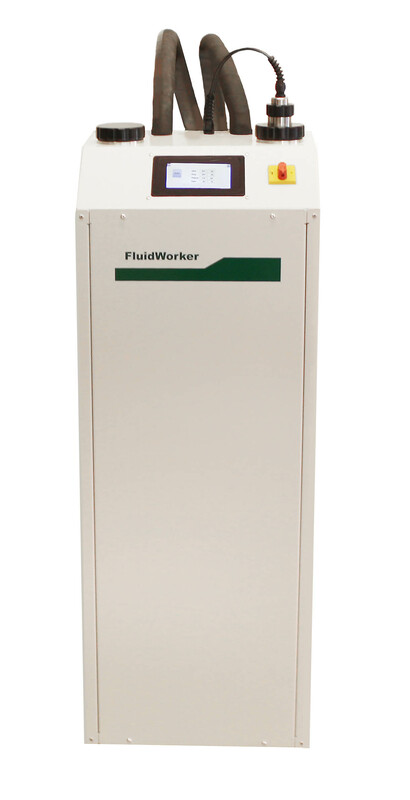 Coolants are one of the areas within the metalworking industry that affect employee health the most. Bacteria, mould and damp thrive in coolants and the most common method of resolving the problem is to add biocides.